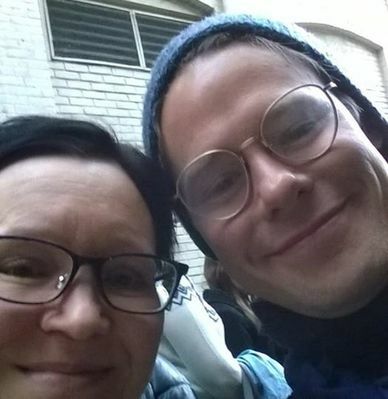 We added to our gallery another picture taken by Terhi on February 19th after the last performance of Randy in #CabaretTour in Toronto. 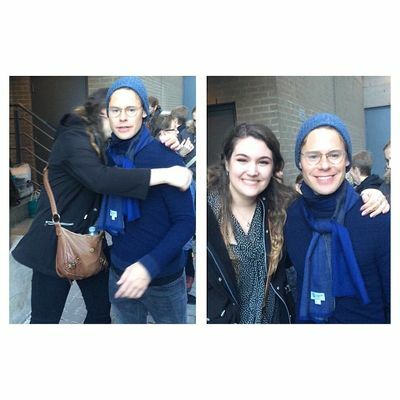 Thank you again to Terhi for giving us the permission to share her pics! 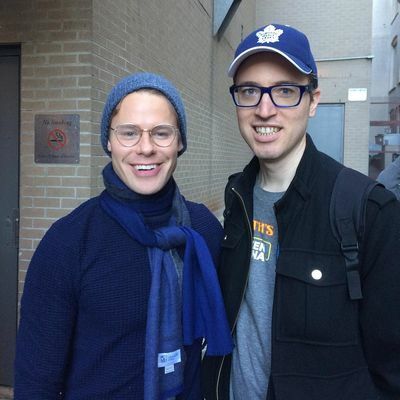 We added to our gallery some pictures of #RandyHarrison in Toronto! 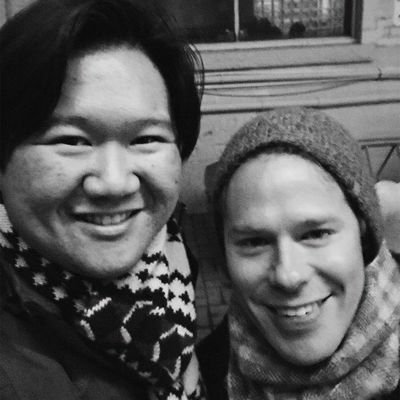 We'd like to thank Kevin, Pia and Jill for giving us the permission to share their pictures! 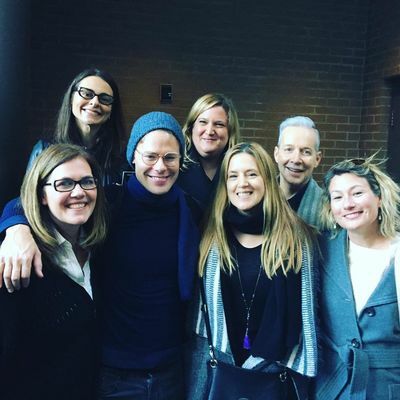 We have one more picture taken yesterday after the last performance of #RandyHarrison in #CabaretTour in Toronto! A huge thank you to Matty who gave us the permission to share it!! 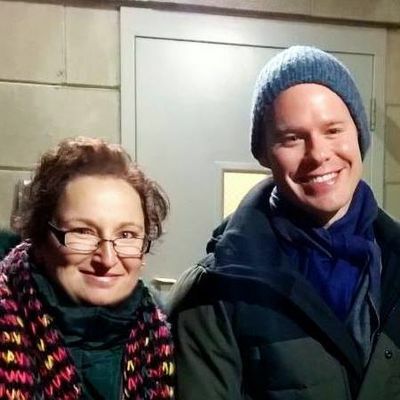 We added to our gallery two pictures taken on February 19th after the last performance of #RandyHarrison in #CabaretTour in Toronto! We'd like to thank Sabina and Sally for giving us the permission to share their pictures! 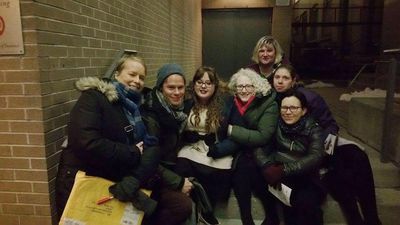 We added to our gallery two more pictures taken on February 18th in Toronto! We'd like to thank Pam and Sarah, for giving us the permission to share their pictures! 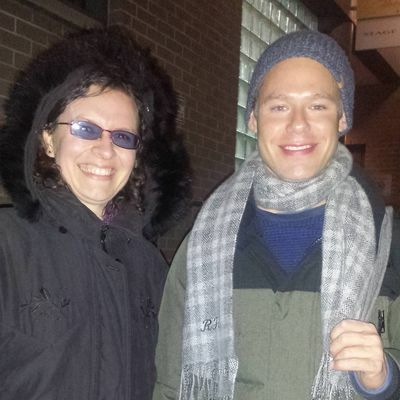 We'd like to thank again our dear friend Bibiana, who gave us the permission to share her picture with #RandyHarrison! 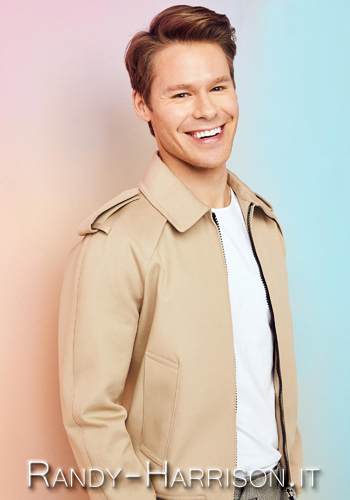 And we also added one more picture from last night.